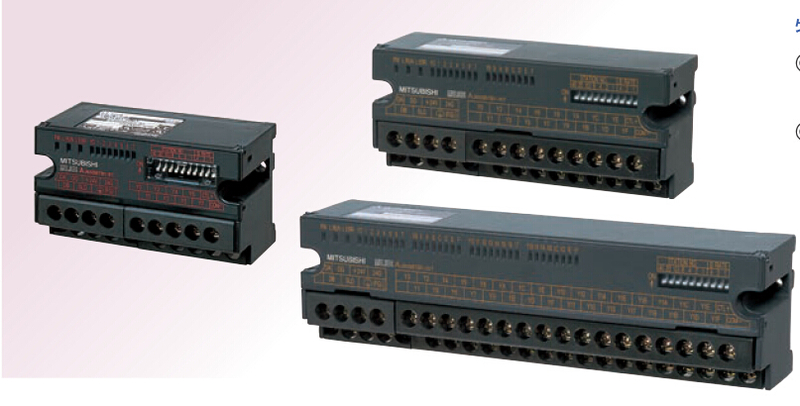 Model: AJ65SBTB2N-8SOutput 8 points: 100 to 240VAC (0.6A) .Triac output .2-wire type . Terminal bl,AJ65SBTB2N-8ROutput 8 points: 24VDC/240VAC (2A). Relay output . 2-wire type. Terminal block type. AJ65SBTB2N-8R Manual PPDF. Mitsubishi AJ65SBTB2N-16S PDF AJ65SBTB2N-16A Manual AJ65SBTB2N-16A PDF.